Students at EDHS set a trap… for science! The students at Elmvale District High School are excited to be a part of the School Malaise Trap Program. Our rural high school is in Elmvale, a small town north of Barrie, ON. We are lucky enough to have a stretch of the Wye River meander through school property, found close to the headwaters of the river. The river ultimately passes though the Wye Marsh in Midland and enters Georgian Bay. Last year, students in the environmental science class began the Wye River Rehabilitation project. During the semester, the students cleaned out the river. 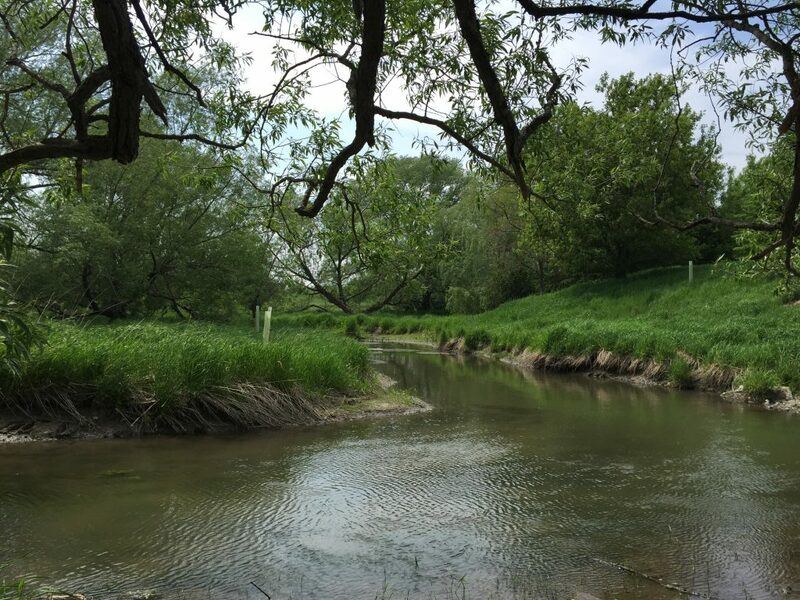 The planted trees and shrubs to stabilize the river banks and add important trees to the riparian ecosystem. The students also planted wildflower and native grasses to help improve the biodiversity along the river. 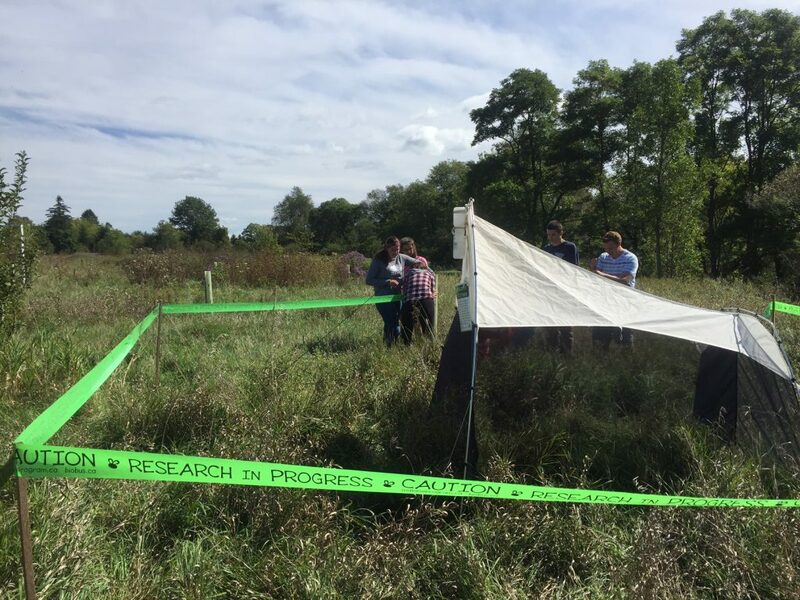 This year, the Grade 11 Biology class has set up the Malaise trap in a field above the river. This area is frequented by flying insects that travel along the river. We are excited to see what the trap catches. We are eager to contribute to the scientific knowledge that be acquired from the project. We cannot wait to see what the University of Guelph does with our collected insects. It sure has been windy the past few days at Wellington Hall Academy in Guelph, ON! The Malaise Trap needs minor adjustments daily. Since the wind is blowing so hard and the ground is so soft, the guy ropes and pegs are being moved around a lot and today, the pegs were pulled out of the ground due to the big gusts. We hope that it stops snowing and the temperatures warm up a bit. 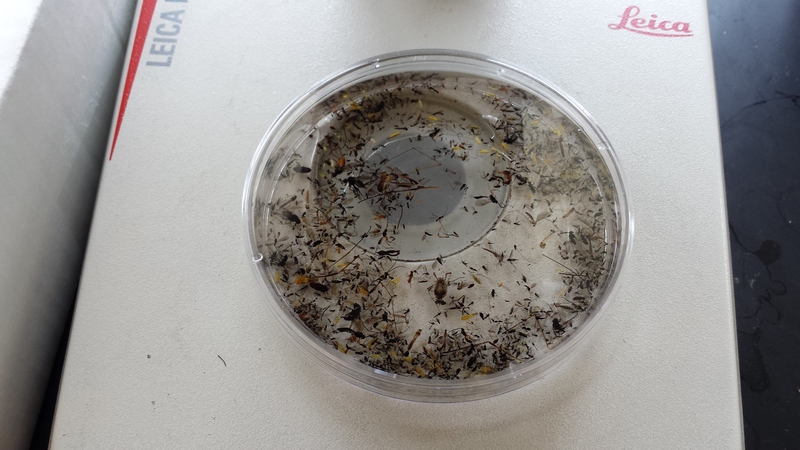 Despite the cold, we have collected a number of insects. The forecast next week looks to be warmer! Happy collecting everyone! 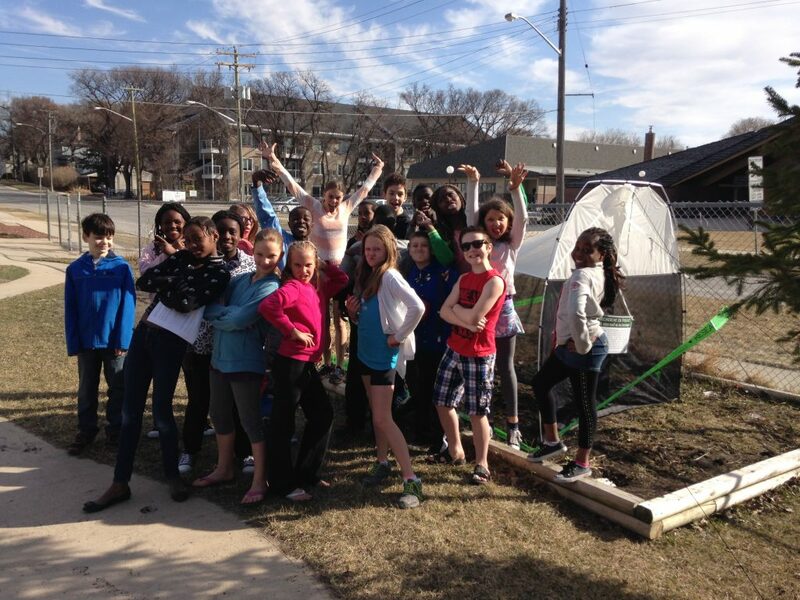 École Précieux-Sang does a goofy pose in front of their Malaise trap. Today we set up our trap. It was really fun and we all got to put a peg into the ground. It was really fun to take silly pictures to post on the blog. It was also very nice of BIO to throw in a few little things like little pins, bookmarks, pencils, erasers and a bag. I was happy when we put the trap up this morning because I’m so excited for this project. It was fun to put up the trap because my whole class worked as a team and we got to go outside to put the trap up. I think we put the trap in a good spot because it is in a garden so the flies might be more attracted to it. This morning, we set up the Malaise trap in the garden of the daycare yard. I think we are going to catch lots of bugs because we put the trap in the garden. Wellington Hall Academy is Getting Ready! The grade 5/6 class has been exploring areas to set the Malaise Trap. 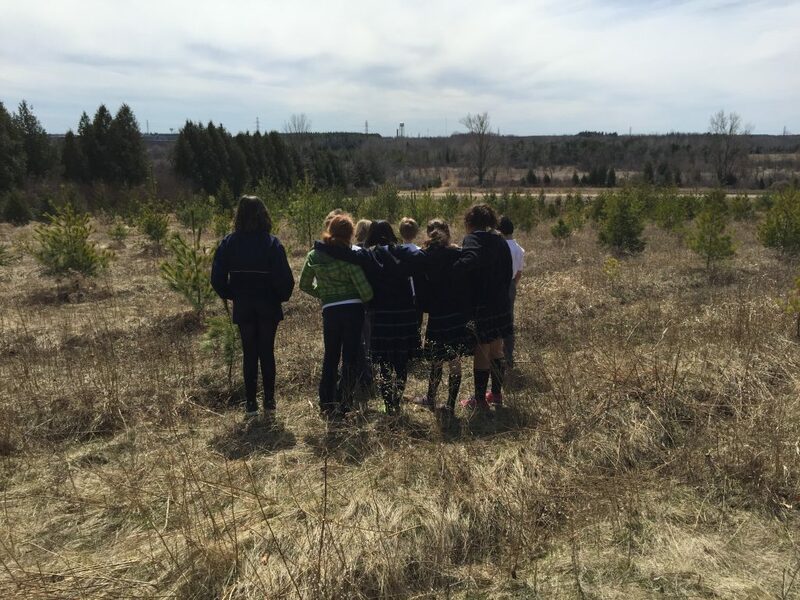 Our school is located in one of the buildings at the Ignatius Jesuit Centre in Guelph and we are lucky to have access to 240 hectares of land! We scouted some areas and chose a location that would be close to the school so we can easily keep an eye on the trap. 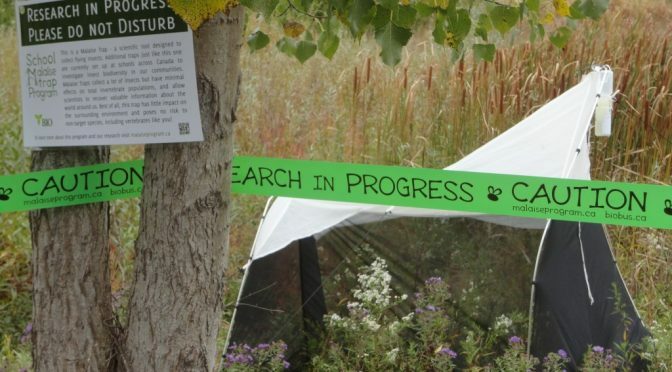 It is in an area that the students think will have a high insect biodiversity. We are looking forward to deploying the Malaise Trap on Monday and we are glad the snow is gone! My thinking for this project is that we’re going to have a lot of fun but it will be weird at the same time. I hope we catch a lot of bugs and maybe even some rare ones! I’m really excited for this project. Here in Winnipeg, it’s pretty warm and I guess we’re gonna get a lot of creepy crawlies! Hey! We’re from Manitoba and we want to say hello and wish you good luck. We are so glad to be having this experience with a bunch of schools across the country. What if we find some poisonous spiders or scorpions? The experience seems fun and we hope we will do well! 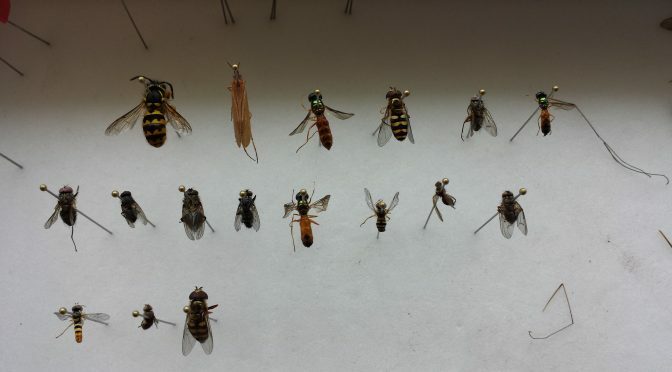 I think there will be a lot of flies – but they might be ones that aren’t discovered yet!. We are all excited about this activity because we want to know if there will be cool insects in the trap. I can’t wait to get started on this project! I think it’s going to be really fun because we get to catch insects we might have never seen before. I wonder what kind of insects we’re going to find – probably a lot of flies and common flying bugs. I don’t think we will get a grasshopper – it’s not the right time of the year for them. Wellington Hall Students are Excited to Get Started! The grade 5/6 students at Wellington Hall Academy are excited to begin the Malaise Trap process! If only Mother Nature would cooperate and the snow would stop! The students are curious to see if there are any new species of insects to be found on the grounds. 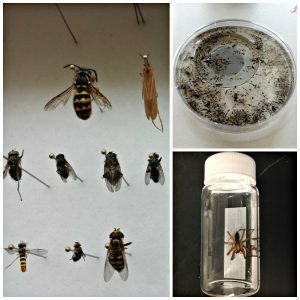 One of the main questions that we receive from educators who are participating in the School Malaise Trap Program is “how do I discuss the ethics of insect collection and study with my students?” This is an excellent question which we are hoping to address during this blog post. Upon researching this topic, we came across an excellent resource titled “Why We Kill Bugs – The Case For Collecting Insects” by Greg R. Pohl. In his work, Pohl outlines several reasons as to why insect populations are resilient to collecting. 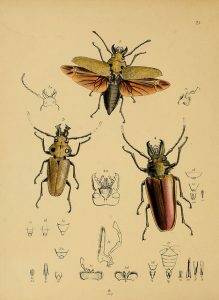 Furthermore, he discusses the necessity of collecting insects for a range of purposes including taxonomy and diagnostics. 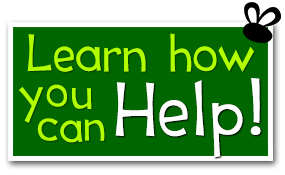 He also takes the time to discuss insect conservation, the difference between insects and other animals, and the extensive need for both “amateur” and “professional” insect collectors. 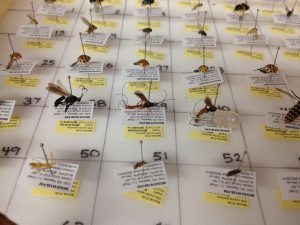 His work speaks to the many ethical questions surrounding the collection and study of insects during the School Malaise Trap Program. We hope that this paper will assist you while facilitating this important discussion with your students! Standardized Sampling at its Finest! 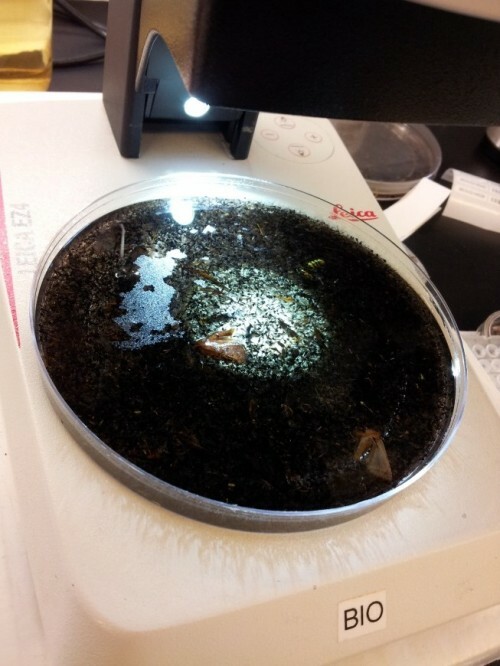 Take a look at how the BIObus crew sets up a site for Standardized Sampling! This was taken at a rainforest site in Pacific Rim National Park Reserve in 2014. Watch Kate, Joey, Graham, and Danielle deploy a Malaise trap, flight intercept trap, pan traps, and pitfall traps before finally sweep netting the area for 5 minutes and settling down to aspirate all the insects.